Paperback, 6.75 x 8 in. / 160 pgs / 100 color. Text by Nadin Heinich, Franziska Eidner. 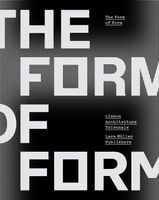 The incorporation of new technology into architecture continues to define our everyday lives, whether it be tiny sensors woven almost invisibly into materials, buildings which communicate with their surroundings via the facades, or "intelligent" houses that adapt to fit their inhabitants. 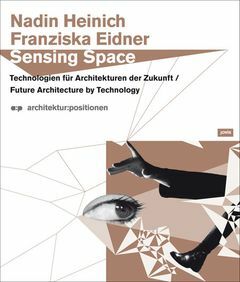 Sensing Space investigates the potential of interactive technologies as an integral component of contemporary architecture. FORMAT: Pbk, 6.75 x 8 in. / 160 pgs / 100 color.